It's a wonderful school with great teachers and students from all over the world. For over two decades, school's highly qualified faculty and staff have helped the students not only improve their English skills but also succeed in reaching their highest personal and professional potential. Columbia West College is located in the heart of Los Angeles, California. For over two decades, school's highly qualified faculty and staff have helped the students not only improve their English skills but also succeed in reaching their highest personal and professional potential. There is a supportive, positive environment that enables students to acquire English language skills in an efficient and timely manner. 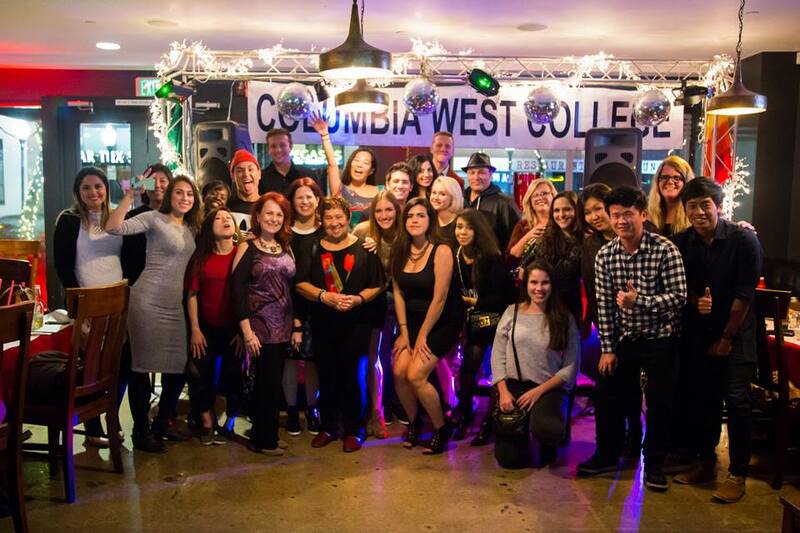 Columbia West College promotes excellence in teaching by hiring duly qualified instructors and providing faculty with opportunities for continued professional development. If students have any English-related questions or need some additional help with their schoolwork, they can sign up for a 15- or 30-minute tutoring session with one of the qualified and helpful teachers. 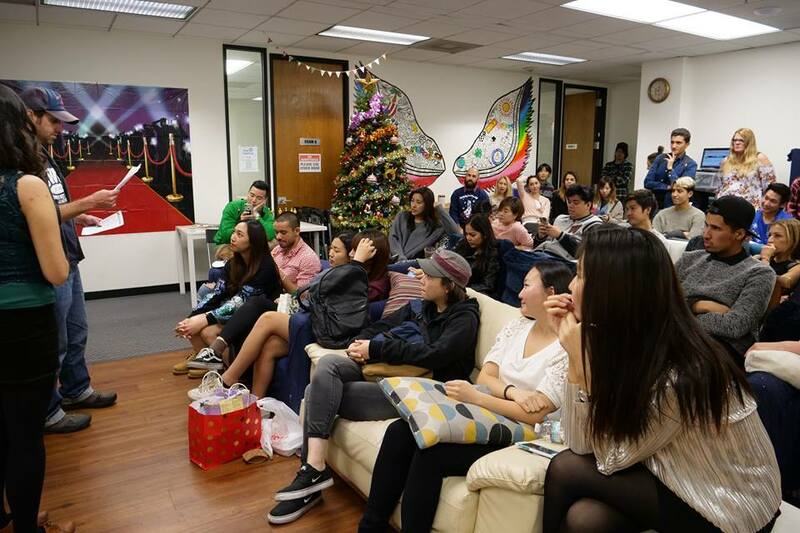 Every month, college's activities calendar is packed with exciting events that are designed to be fun and help students learn about Los Angeles and American culture. 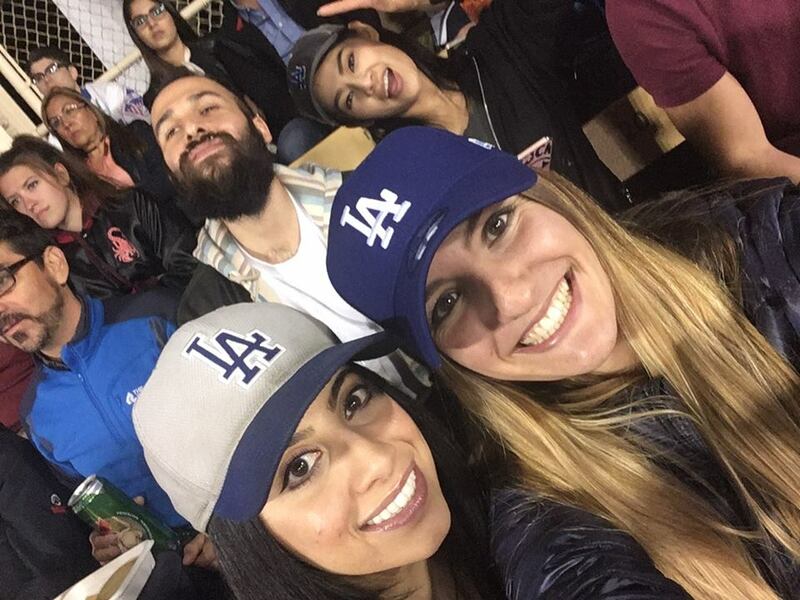 It includes field trips to Griffith Observatory, the Natural History Museum, TV show tapings, beach barbeques, ski trips, and much, much more! General Englsih curriculum is designed to help you improve your English naturally as you move from beginning to advanced levels. Also, this program's structure, great teachers, engaging activities, and small classroom sizes help you become more comfortable with English so you can learn English as quickly as possible. * Please note that you will need to take the test to determine in the group that takes place on Tuesday, the previous one from the start of the course date. Consider this factor when organizing your trip. And also to enroll in this program you will need to provide a copy of the diploma of education (school or university). 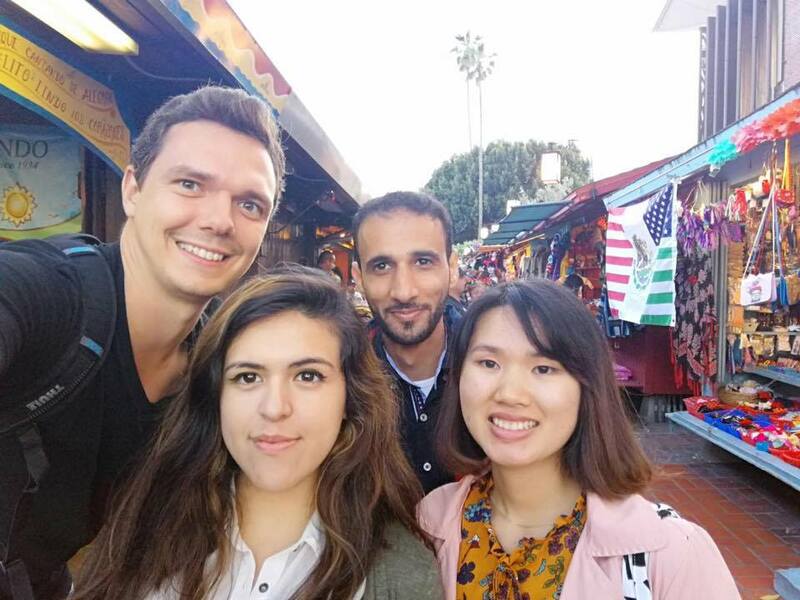 Students are given a strong foundation of academic English language skills through Columbia West College's ESL classes at the Los Angeles campus. After developing the necessary English language skills, university-bound students are encouraged to take the Introductory or Advanced Levels (or both) of the University Preparation program. A typical university preparation program teaches students university level academic skills, but Columbia West College's University Preparation program is unique and goes far beyond that. Teachers also take the time to familiarize students with American university culture and teach the out-of-classroom skills needed for success. These include time and stress management, effective classroom interaction and study skills. TOEFL Preparation program is designed to not only familiarize students with each section of the TOEFL test but also teach students effective standardized test-taking strategies. 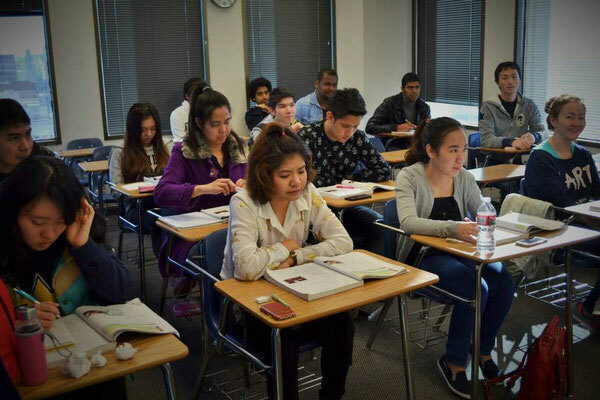 The classes allow students to strengthen the skills needed for success on the TOEFL — academic writing, critical reading-analysis, advanced listening comprehension, and the ability to process and communicate information effectively in the English language. English is the international language of business, and in today’s world, it’s more important than ever to be able to communicate in English fluently. But many people who speak English as a Second Language, even if they’ve studied English for some time, may be unfamiliar with the particular kind of English used in the business world. 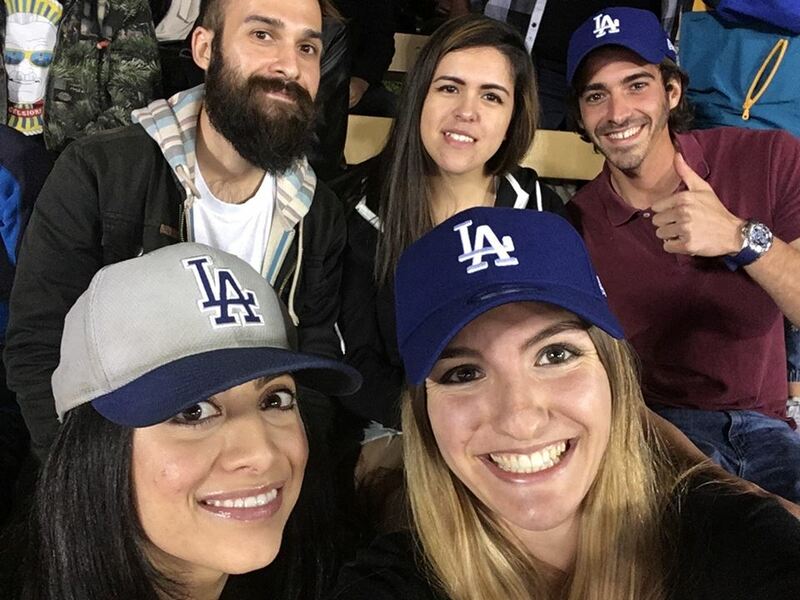 This is why Columbia West College has developed a Business English program in Los Angeles. The program has been specifically designed to provide you with the skills necessary to excel in your business career. Additionally, the Business English course will further develop your understanding of the English language. The Intensive program combines the best of the Standard program and the Conversation program. This means that students get the benefits of both programs, as they practice formal grammar alongside informal, everyday English. The house is fully furnished, with free Wi-Fi, 2 meals/day, necessary utilities, and interactions with the homeowner. weeks prior to the move in date to secure your room. - 4 Weeks or Less Stay Only) or $50 purchase. the move out date stated in the agreement. - A $50 cleaning fee will be charged when you move out. - A $50-$150 fee will be charged if you don’t return your keys. Residence Wilshire VIP Loft is located Hancock park area which is close to the center of Koreatown, many official residences of the consuls. Easy Access to public transportations, Quite & Safe Area. This is good place to improve English. I have studied here for 4 months, my English was better than before . I made many friends from many countries in the world. Teachers and staffs are very great, kind, generous and friendly. Thank you so much ! Spent here 2 weeks... great experience! My English improved and i had a lot of time to travel! 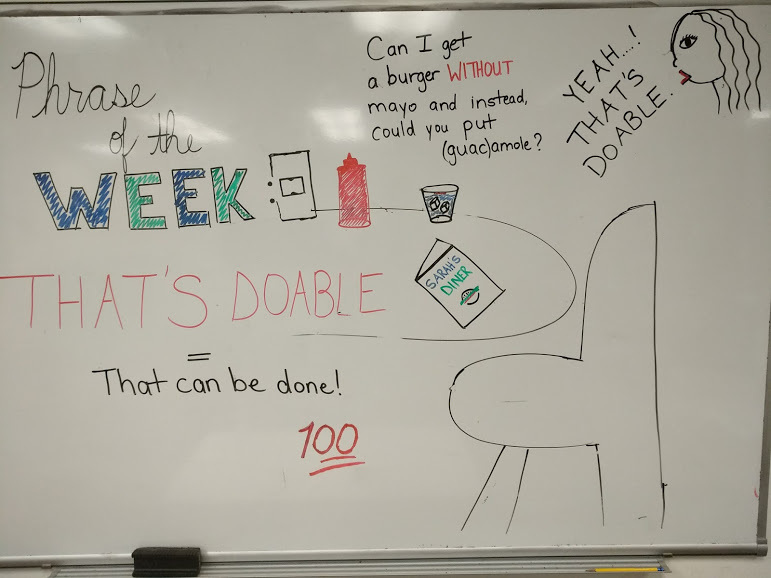 I have a very good experience at Columbia West College. Here you feel like at home. 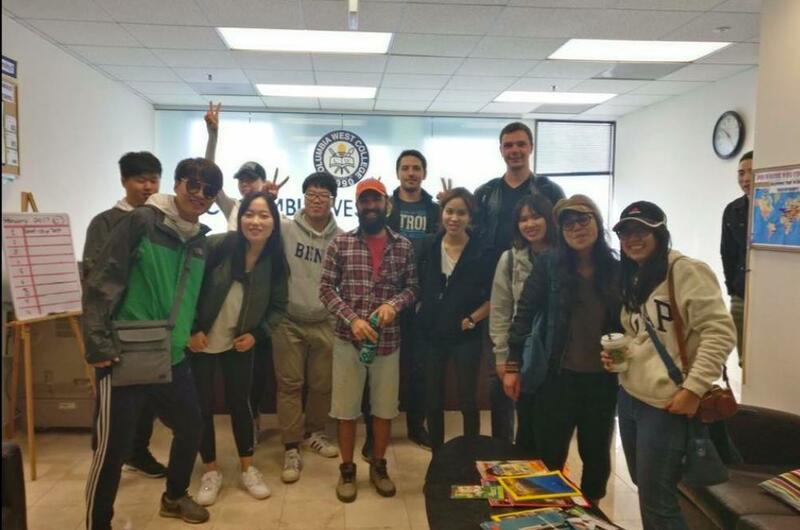 Everyone is very nice and it's easy learn English because the teachers are native speaker and also the classrooms are small, so you get more personalized attention. I recommend it! The best English school in the world!! 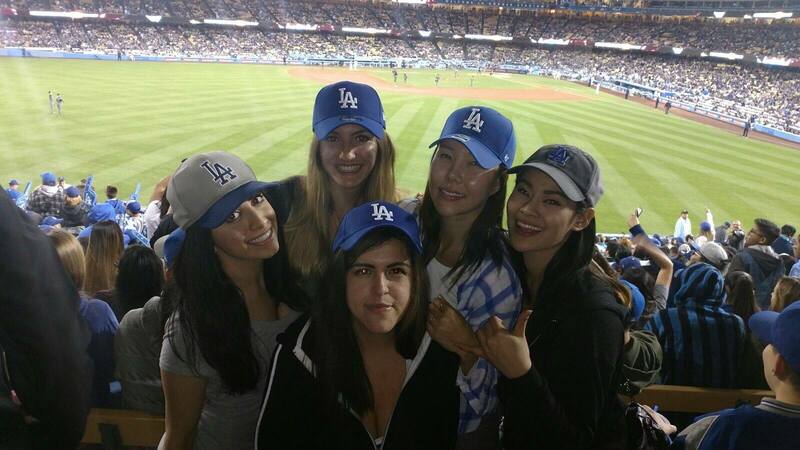 Amazing teachers and classmates, the most amazing experience of my life was in LA and of course on CWC!! 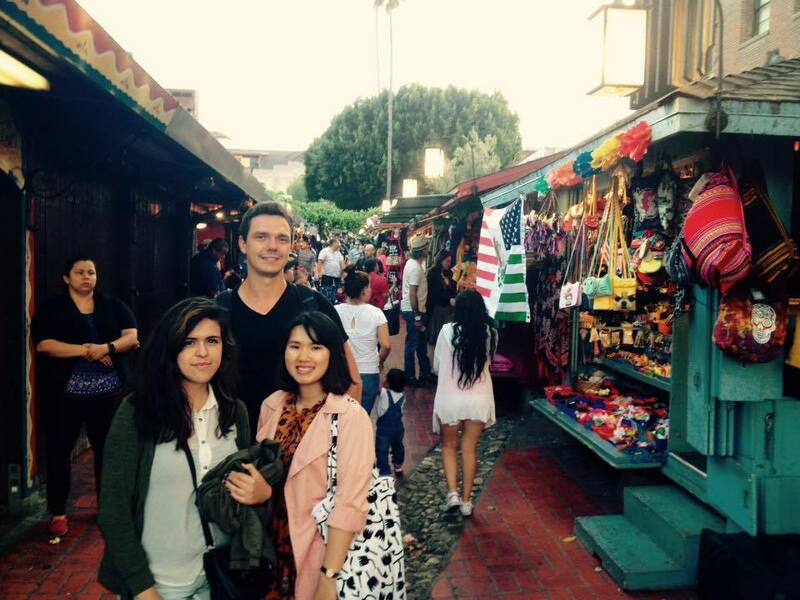 I learned English and I made wonderful friends and memories there. Teachers are great, and the staff of the school is friendly and beautiful people. I still had great impressions of the trip! Thank you Linguatrip! The best school ever. I really recommend it. The teachers are amazing and the staff makes you feel you that you have a family in USA. The best place to learn English and improve your skills. Thank you Columbia West College and Linguatrip! I decided to study at this wonderful school because I wanted to learn English quickly; I plan to study for a master's degree in the USA. The school itself is excellent: the guys are from all over the world, teachers are attentive and just cool. Great English college, the staff is amazing, they always make you feel better than in your own house. The administration always care about you and your progress and the teachers are very cool and professionals. Highly recommended! ¡Muy recomendado! Really good, dedicated, professional teachers and staff with affordable options, also potential student can just participate to a class to see and experience their education quality.